Airbus and China Aircraft Leasing Group Holdings Ltd (CALG) have been going back and forth on a potential $9-11 billion order of about 100 A320 jetliners, French daily Le Figaro reported. The order from CALG would be a major step towards the leasing firm’s goal of building a a fleet of at least 100 jets by 2015. Add in the fact that Asia is the world’s fastest growing aviation market with approximately a 3 percent share, and it would appear CALG is taking some very calculated steps regarding the future of the firm. 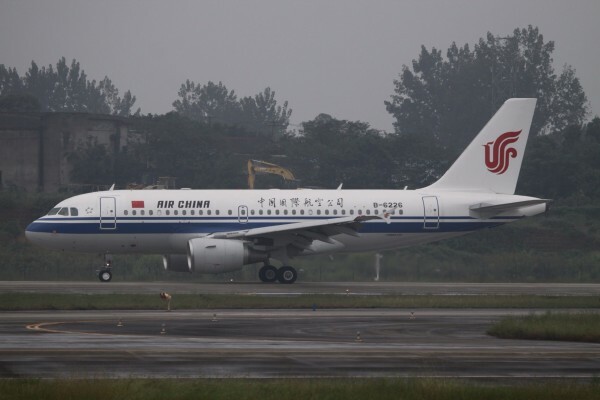 Currently, China’s 800-plane leasing market is controlled by the world’s biggest lessors, International Lease Finance Corp, now part of AerCap, and GECAS, a unit of General Electric.